To speak with a staff member, get more information regarding one of our programs of care or an upcoming event, or to check availability for the Serenity House, simply submit the form on this page and we will connect with you promptly! 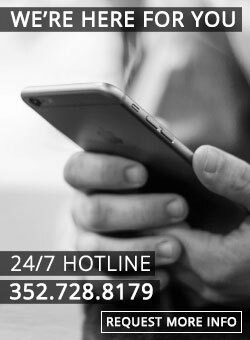 Our commitment to caring for pastoral families is evidenced by our availability; use our 24/7 Hotline to connect anytime you need us at 352-728-8179. Our National Ministry Center is open Monday through Friday from 8:00am to 4:30pm.